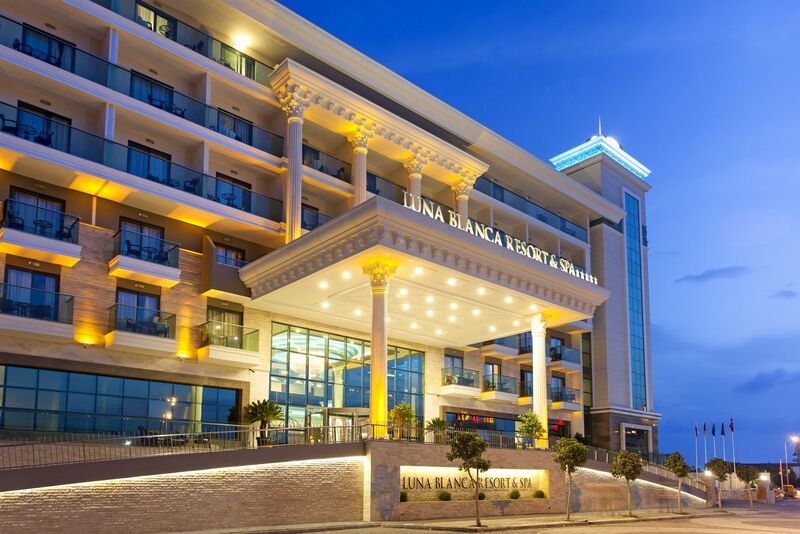 You are at a very unique property where the staff is conscious about the level of the expectations from a good holiday. Our strongest motivation is the expanding group of our repeat guests. We look forward to meeting you soon too. 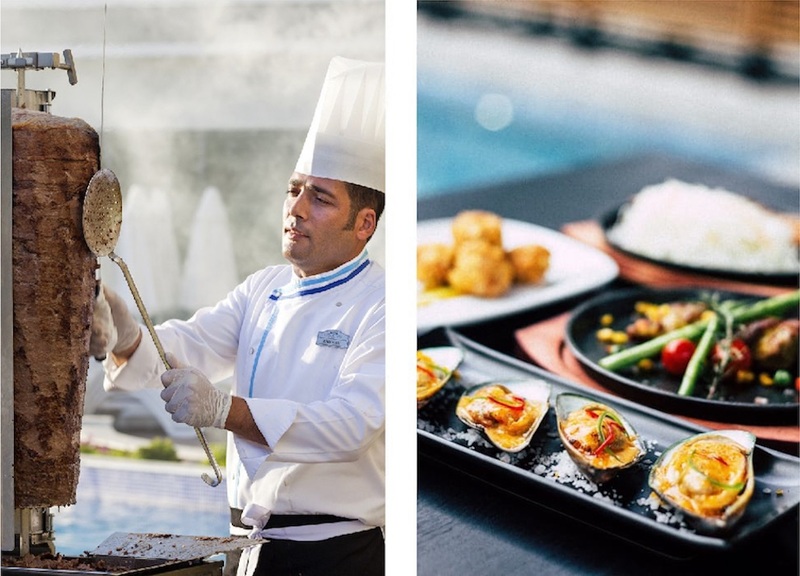 Combining unique favours from the famous Turkish kitchen and all over the world, our elite Chefs will prepare a whole array of culinary delights. Our splendid Shantai Spa & Welness Centre provides a relaxing and restorative atmosphere, for you to completely unwind. 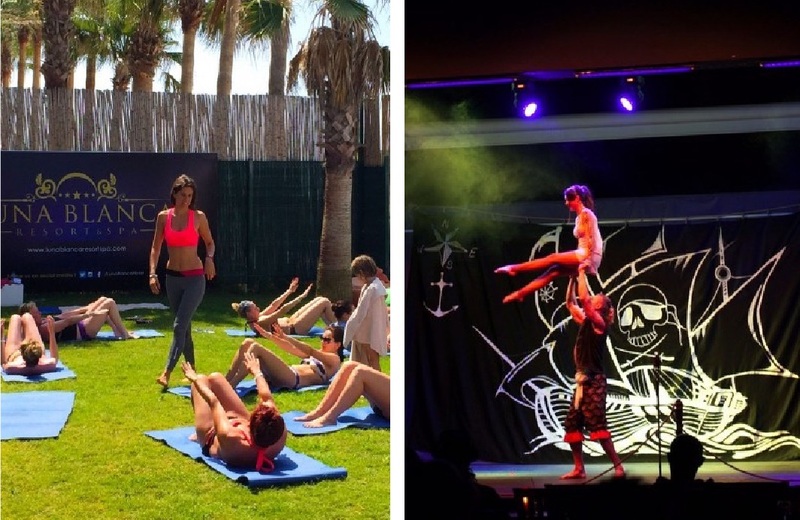 From Water Aerobics and Bowls on the beach, to our great Evening Shows… There is something on offer for everyone to enjoy while on holiday at the Luna Blanca. 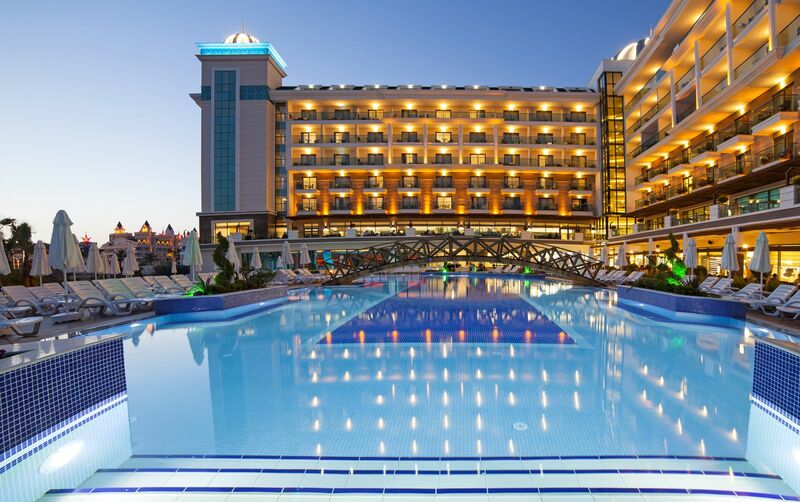 Our Entertainment Team are present around the hotel throughout the day allowing you to choose.